I'm a talented, results-driven WordPress web designer, developer and internet marketer with over 14 years experience building, managing and promoting websites. With strong foundations in design, programming and internet marketing, I've been able to build highly intuitive, feature-rich websites that encourage conversions, lead captures and incremental increases in traffic and sales. 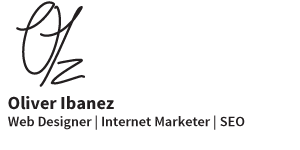 "I provide clients with a full-solution approach to building, managing and promoting their websites." Download my printable resume for more details regarding my skills. Built a robust business-to-business eCommerce website solution to allow clients to order custom asset tags and security labels online. Manage and update website on an on-going basis to ensure latest technologies and best practices are used. Initial and on-going SEO performed to obtain top rankings for targeted keywords. Continuous analytics and conversions observed to ensure website is performing optimally. Built a robust consumer-to-business eCommerce website solution to allow customers to purchase prescription swim goggles online. Manage and update website on an on-going basis to ensure latest technologies and best practices are used. Initial and on-going SEO performed to obtain top rankings for targeted keywords. Continuous analytics and conversions observed to ensure website is performing optimally. 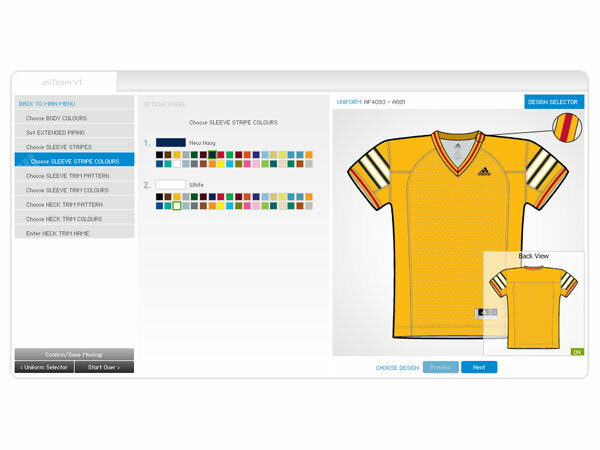 Solely built the miTeam Uniform Designer system that allows adidas dealers and consumers to build and order custom uniforms. This is an on-going development that is updated throughout the year as new uniform catalogues, designs and styles are released. As a freelance contractor, I've had the privilege to work with several high-scale clients and projects, each with it's own set of requirements and challenges. These projects range from website design, eCommerce, internet marketing, SEO, Flash development, multimedia (video and audio), graphic design, branding and so on. Each project I work on helps me to fine-tune my skills and to develop new techniques and approaches. Built website and an integrated a custom dealer management system complete with map functionality. In addition, built and continuously updated the U-Do-It Custom Uniform Designer system that allows Saxon dealers and consumers to build and order custom uniforms. As the lead designer/developer, I helped to create websites and multimedia CD/DVDs for a variety of corporate clients. Responsibilities included creating website mockups, graphical elements, coding websites and authoring multimedia discs. In addition to my formal education, I continue to learn daily through books, publications, online resources and videos to continuously improve my skill set and to remain at the forefront in each discipline I work with. Develop and implement a small business plan. Learn and apply accounting and financial principles to create and interpret financial statements, managing capital etc. Create marketing plans. Make informed business decisions. Computer programming concepts, languages, systems analysis, design and data communications. Also covered accounting, business communication & computer networking. 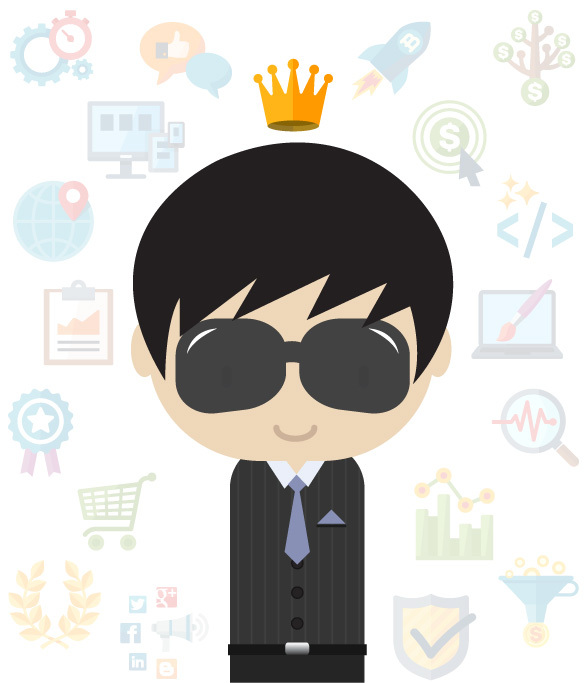 A cartoon version of me as an Internet Marketer! 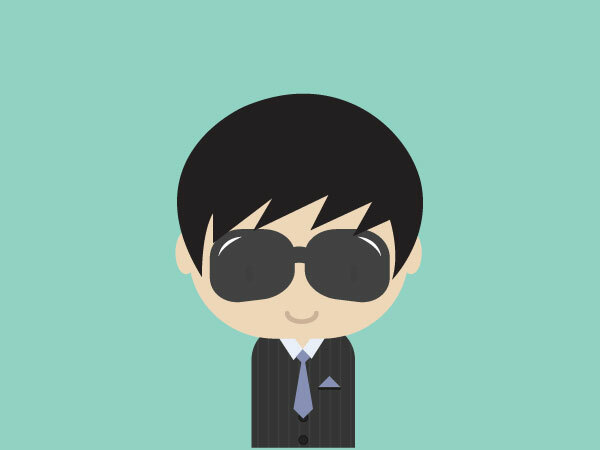 This is one of several 'Team Faces' used for the Painted Pixel Studio website. A re-designed the Tire Team Centres logo. This was performed as part of a rebranding and redesign of the Tire Team Centres website. Solely developed and designed a full-fledged custom uniform designer system for Adidas Canada. This system allows dealers and consumers to design custom uniform mockups complete with their logo and other customizations. I've been developing and updating this system for the past 5 years for adidas. 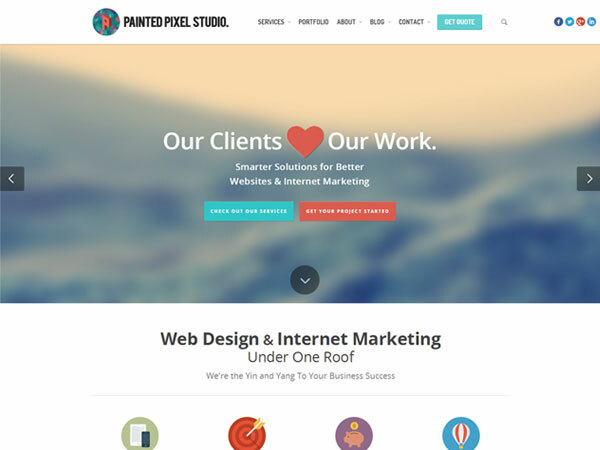 A modern, clean and flexible WordPress website for Painted Pixel Studio. The website is also a fully-functional eCommerce website. Other features include social integration, social broadcasting, video integration, audio integration and more. 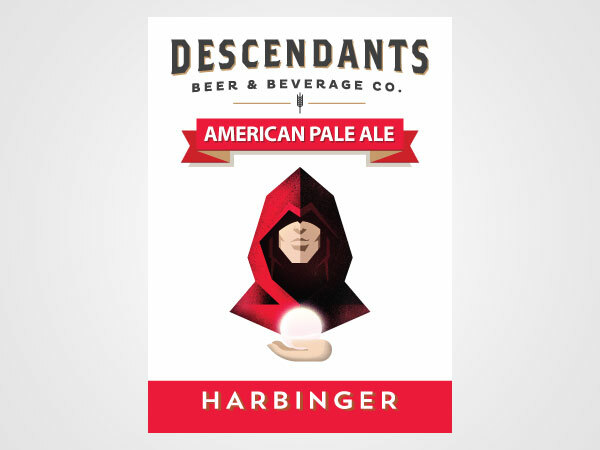 Descendants Beer and Beverage Co. required a draft beer faucet handle design for their Harbinger beer. These handles can be seen in several bars, restaurants and pubs throughout Ontario, Canada. Developed the logo and branding for Prism Hologram Labels, an international hologram labeling company. 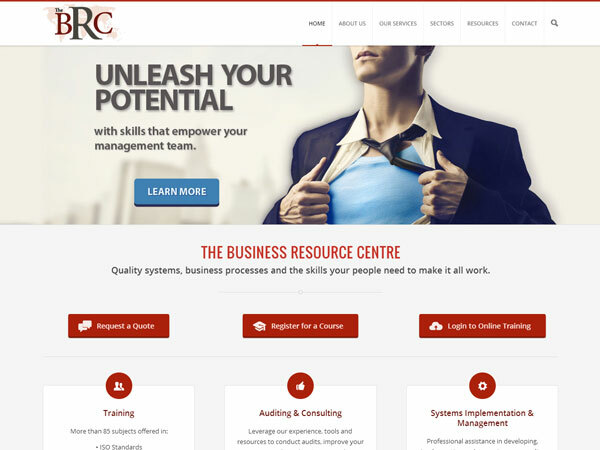 Developed a robust and highly-functional website for The BRC. This development required full customization of the WordPress platform in order to create a course management and registration system. Descendants required a promotional poster to be created for their Harbinger Beer. 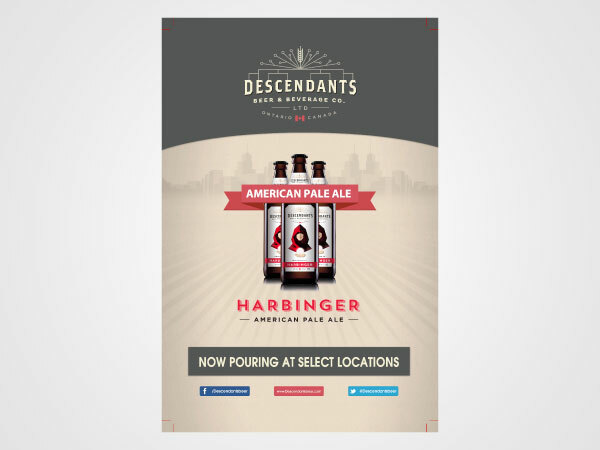 These posters are used at events and placed at locations where Descendants Beer is sold. 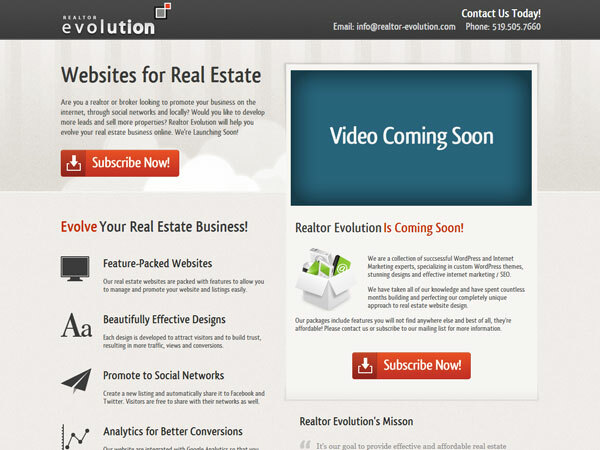 Realtor Evolution is a start-up company that aims to help Real-Estate agents with their web and marketing needs. The branding and logo was designed to incorporate Realtor Evolution's mission. 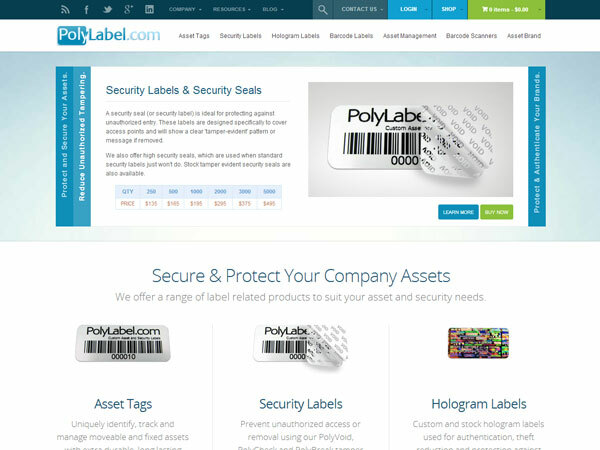 Polylabel is an asset label and security label company who focuses almost exclusively on promoting and selling their products through their website. Through 10 years I have developed, updated and helped to promote the Polylabel website. 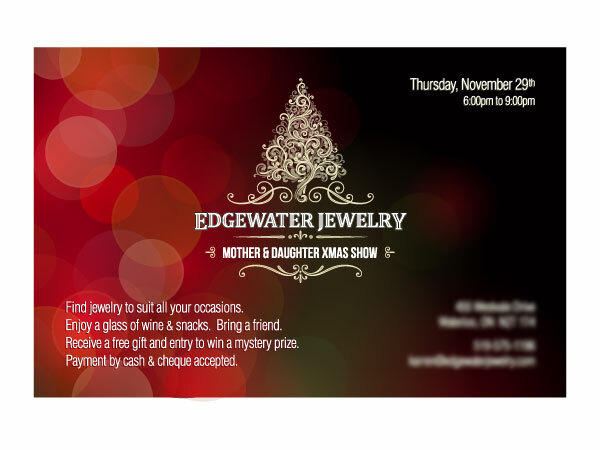 An elegant and classy card invitation for the 3rd Annual Edgewater Jewelry Mother & Daughter show. A bold and strong modern logo design, featuring a 3D pixelated backdrop and 'P'. The blocks represent the many parts that make up the whole. 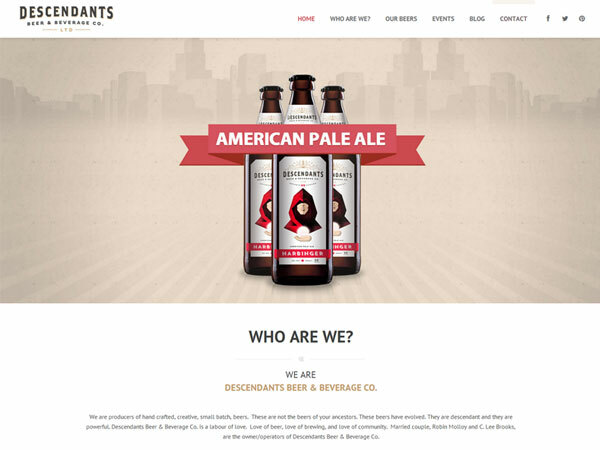 A simple one-page website design with a sticky menu bar for easy navigation. This the temporary home of Descendants Beer. The new, full-fledged eCommerce website is currently in production. 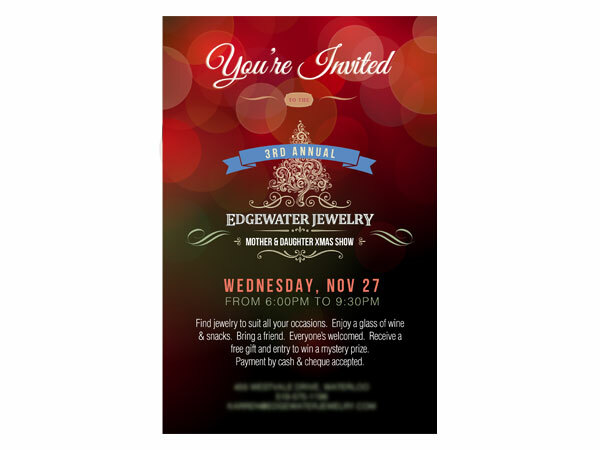 An elegant and classy card invitation for the 2nd Annual Edgewater Jewelry Mother & Daughter show. A simple badge-style logo developed for Healthy Horse Nutrition. 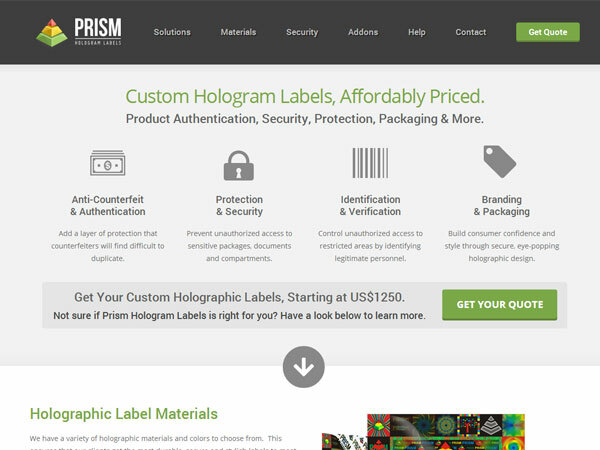 Developed and designed a website for Prism Hologram Labels that focuses on providing potential clients with relevant information and clear call-to-actions. A cartoon version of a staff member at Painted Pixel Studio! 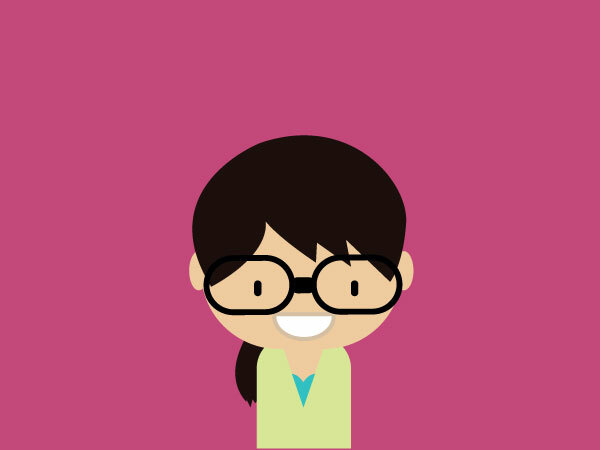 This is one of several 'Team Faces' used for the Painted Pixel Studio website.  This is a logo I created as part of my original Oliver Ibanez website. 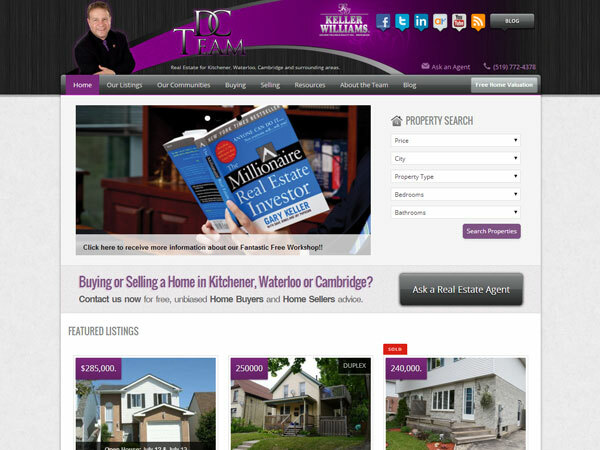 A powerful and flexible real estate website developed on the WordPress platform. 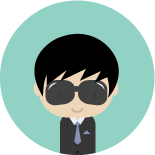 This website allows administrators to manage their own listings, blog and a number of other things. 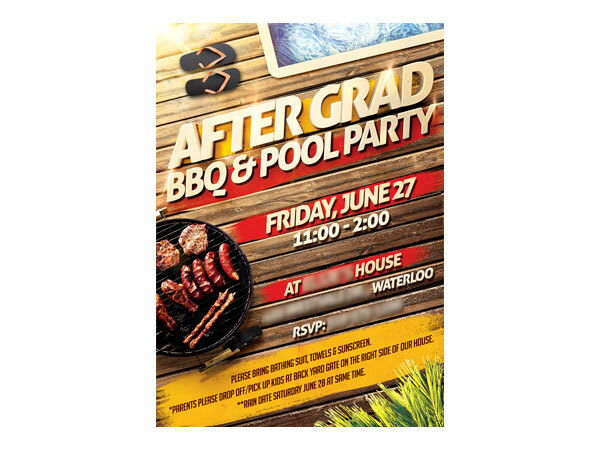 A professional BBQ Pool Party invitation. A pictorial and text styled logo for a home renovations company. 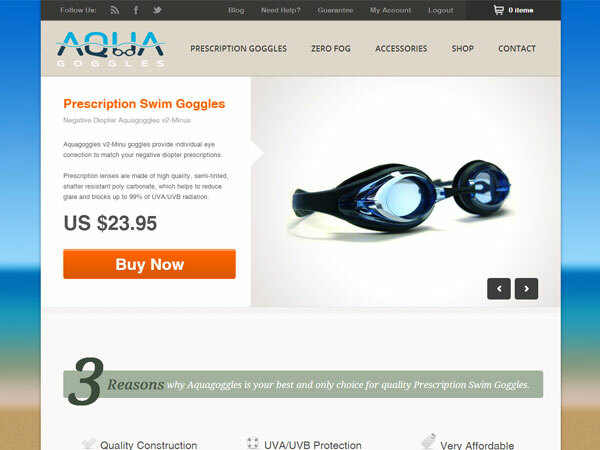 An eCommerce consumer-to-consumer website that sells prescriptions swim goggles online. Through 10 years I have developed, updated and helped to promote the Aquagoggles website. 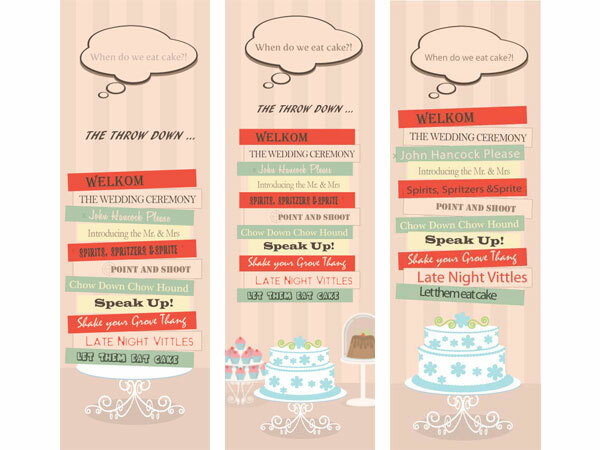 Designed 3 alternative program layouts for a wedding. Ultimately the option on the left was selected. GoBella is a famales-only exclusive club that provides woman with high-end social and professional services. The GoBella logo has been designed to reflect these qualities. 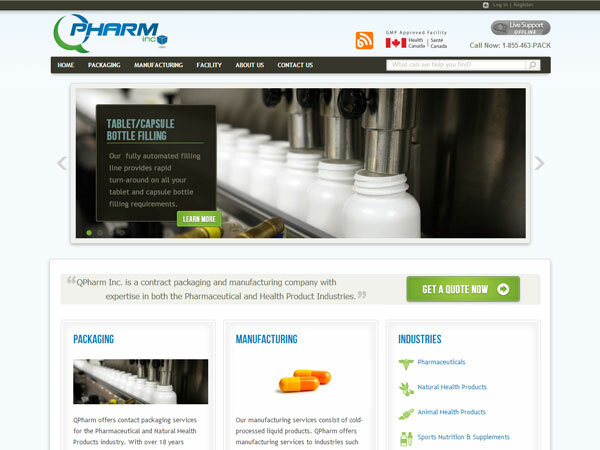 A website developed for a pharmaceutical packaging company that provides its services across Canada. 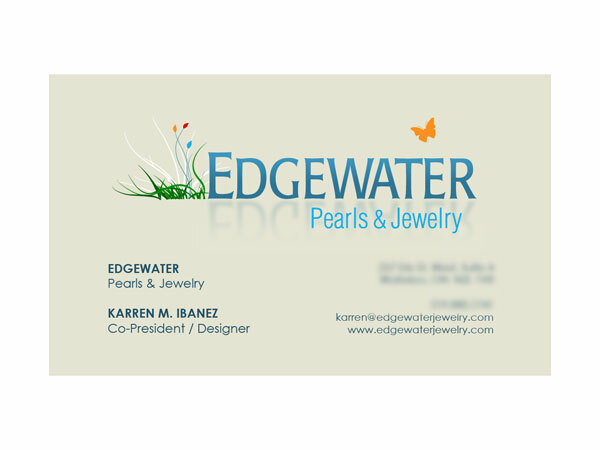 A stylish and classy business card developed for Edgewater Jewelry. A classy logo designed for Edgewater Jewelry that conveys the hand-crafted approach used to create each custom design. 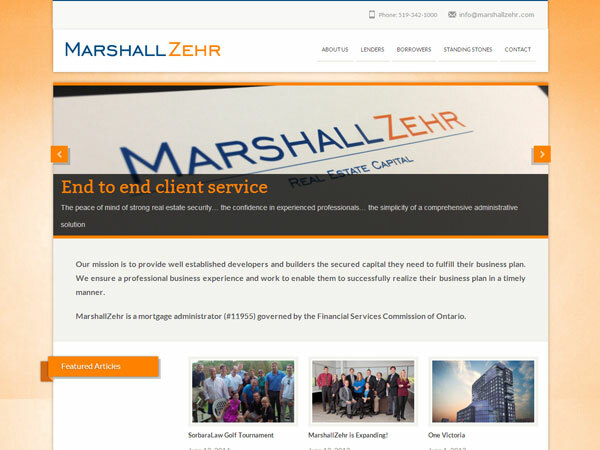 A professional website design that's used as an online brochure for prospective clients. 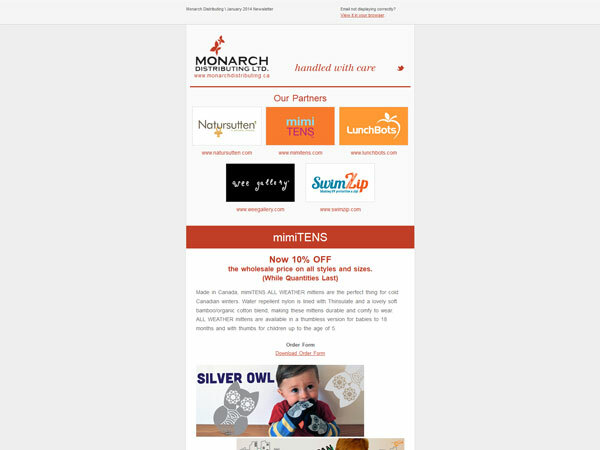 A simple yet effective email newsletter template to support Monarch Distributing's marketing efforts. A stylized font-driven logo developed for Magbright. 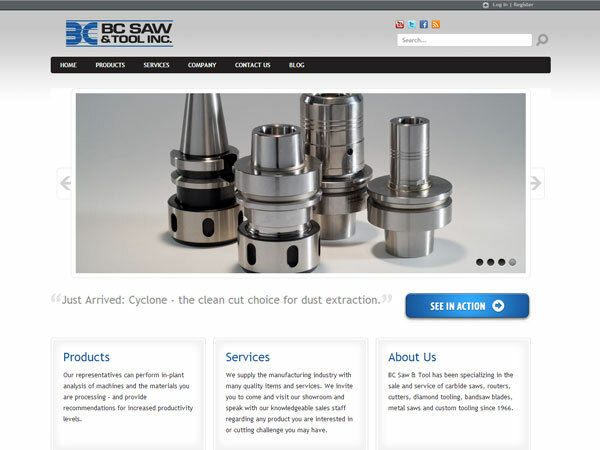 A professional website that showcases industrial saws, cutters, routers and other custom tooling products and services. 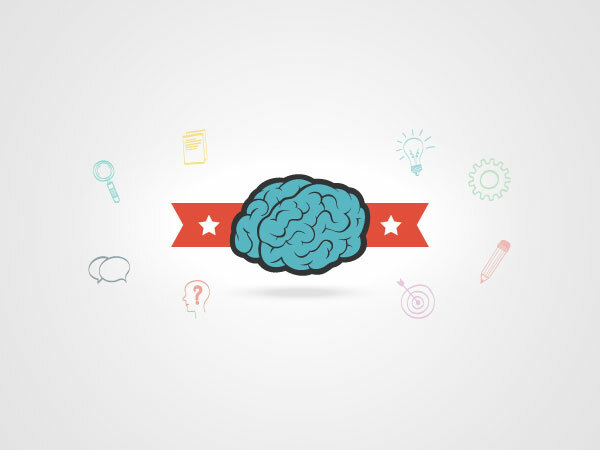 A creative "brain" design to showcase skills and services offered by Painted Pixel Studio. The Aquagoggles logo is cleverly structured to depict a clear blue sky, the dark blue of water, the golden sand and goggles underneath the waves. 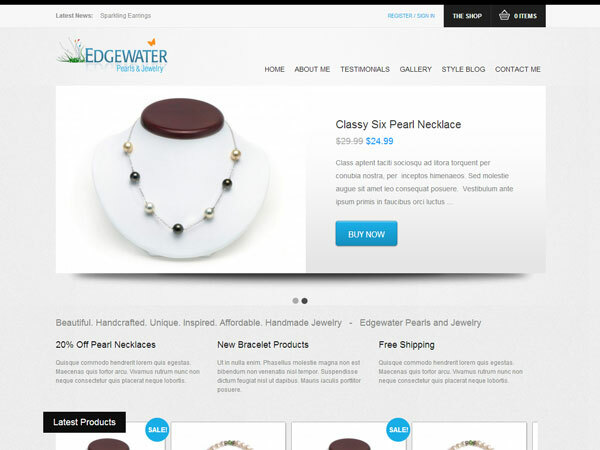 The Edgewater Jewelry is an eCommerce website built with a minimalist design. The idea is to allow the jewelry pieces themselves to make the statement. Throughout the years I've had the privilege to donate my time to many worthy causes. 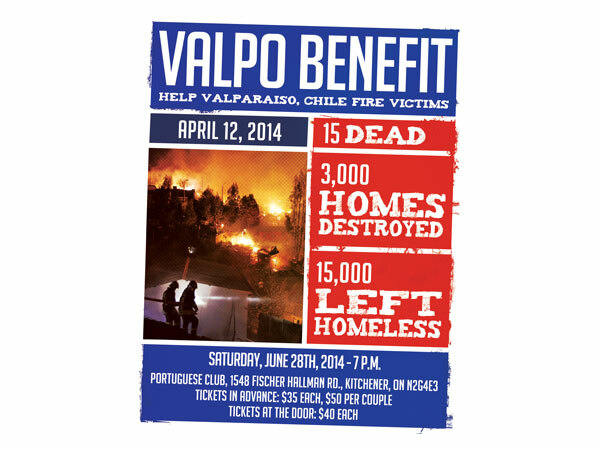 As a Chilian-Born Canadian, I gratefully offer my time to develop flyers, posters and other materials to help support charitable causes. A professional business-to-business targeted logo. Polylabel wanted a logo that conveyed its presence online. 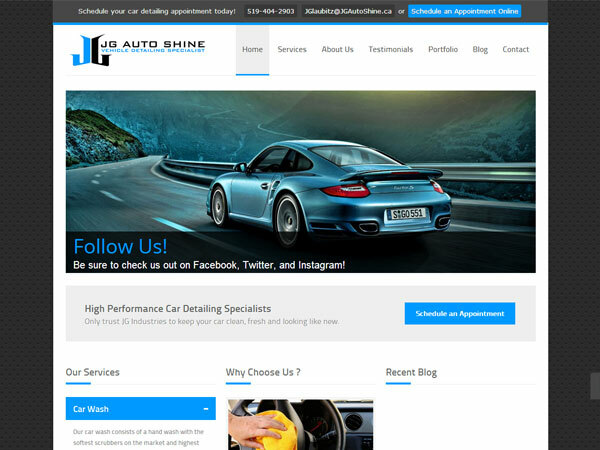 As a new detailing company, JG Autoshine required an attractive website that would allow them to book appointments directly from their website. I built this for them and more. JMB Transport wanted a strong and bold logo to represent their strength and reliance as a company. I created a logo that gave them just that. 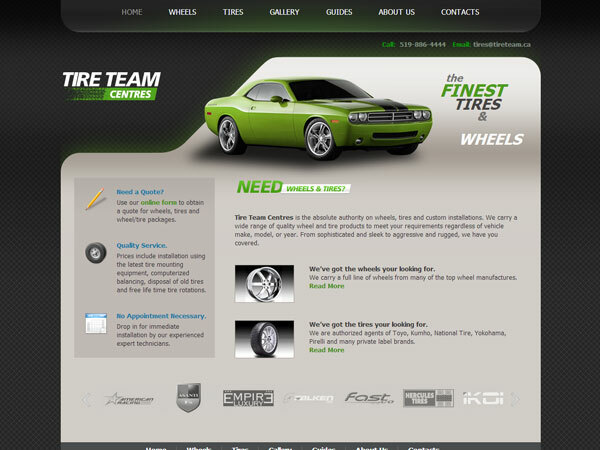 Tire Team Centres is a company that provides customers with custom wheel and tire installations. 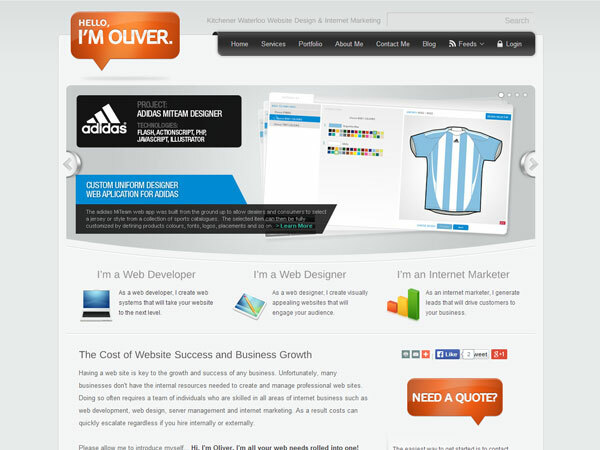 I developed a visually driven WordPress website to convey this to their customers. This was my first go at my own website. I've since changed my approach to the website you're using to view this portfolio! Realtor Evolution is a start up business that aims to provide realtors with a hub for web and marketing help and services. The website is currently designed as a one-page 'coming soon' and subscription page. I regularly post great and informative articles on the Painted Pixel Studio blog. related to the web, design, marketing, SEO and anything in between! Go Ahead, Check Out My Posts! GET IN TOUCH WITH ME TODAY!! With each project I work on, I strive to create websites that are visually appealing, filled with useful functionality and are intuitive to use. In addition, my goal is to also provide each client with all the web, graphic, branding and internet marketing services they'll need to build a successful business. I have the experience and knowledge required to help any business succeed on the internet, from fresh start-ups to established companies. © 2014 oliveribanez.com. All Rights Reserved.